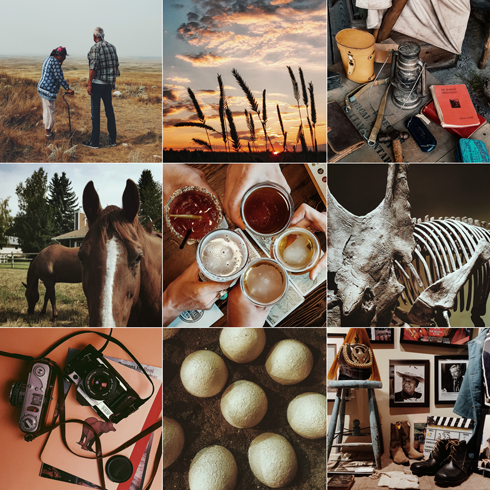 As someone who has spent a lot of time capturing, documenting, and sharing iconic visuals all over Alberta, the Canadian Badlands have been a particularly special place to explore for as long as I can remember. Having grown up here, it was a privilege to be part of a travel campaign that allowed me to rediscover, film, photograph, and ultimately showcase some of the amazing people and places of this vast and diverse region. After two weeks of filming throughout the Canadian Badlands last summer, I was tasked with creating a series of vignettes of various attractions along with an overall promotional showcase of the experience we had in the Badlands (that video posted below). What I think was so great about this project was that we weren't setting out to stage a commercial, but instead allowed the experiences we were having to dictate the direction of the finished work. As a result, the video is entirely made up of the candid clips and raw experiences I captured while we were out exploring and meeting people. 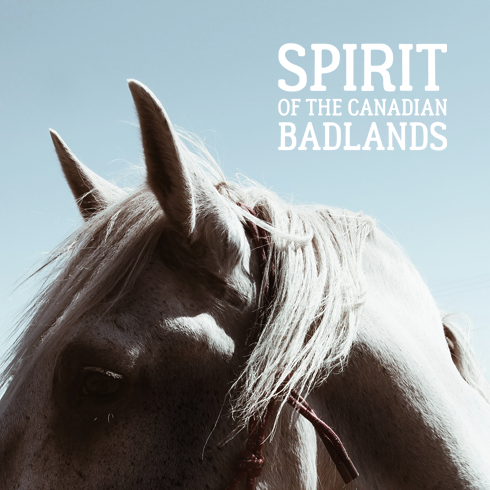 I think we all have our own definitions / explanations of what we think the 'Spirit of the Canadian Badlands' really is - that's what makes it special. Sometimes it just takes a fresh set of eyes to remind us of how amazing our little corner of the planet really is. Get exploring!